WOW! Check out this Lola Comforter Set (Available in ALL sizes) for ONLY $29.99 (Retail $342.11)! The Madison Park Lola 7 Piece Comforter Set is the perfect update to bring beauty and grace to your bedroom. An over-scaled printed floral motif, in black and grey hues, adds a soft accent to the white cotton sateen comforter. The solid grey reverse provides rich touch of color to complement the top of the bed. Coordinating shams with a floral motif pair beautifully with the comforter, while three decorative pillows with embroidered details and fabric manipulation complete the ensemble. For a clean finish, a solid grey bed skirt with a 15-inch drop is also included in the bedding set. Machine washable, this cotton sateen comforter refreshes your space with its casual elegance and charming allure. 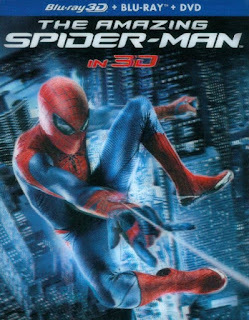 Today only, while supplies last, get Select 3D Movies on Blu-ray and Digital for ONLY $7.99! 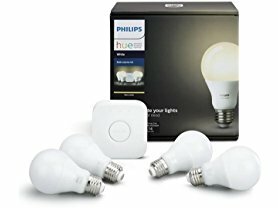 Check out these Philips Hue White A19 60W Equivalent LED Smart Light Bulb Starter Kit, 4 A19 White Bulbs and 1 Bridge for $89.99. This kit includes four LED A19 smart light bulbs designed to fit standard table lamps, and one Hue Bridge. Choose the perfect light setting for any mood or activity such as reading or relaxing, concentrating, or energizing, all with wireless control from your smartphone or tablet. Control your smart lights from your bedroom to your backyard using your smart device, whether at home or away. It's all about simplifying your life. Dim the lights to relax in the evenings, and set automated light schedules. 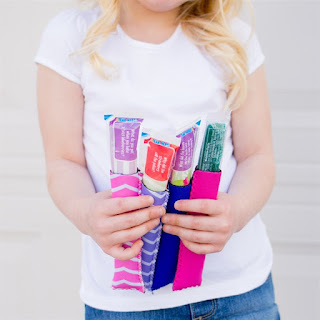 Customize your daily routines into moments you can enjoy. Philips Hue can wake you up and help you energize, read, concentrate and relax. With customized light recipes, you can always have the light you need to accommodate your day. Turn your everyday lighting into an extraordinary experience. Play with colors or sync your smart lights with music, movies, and games. With the Hue app and compatibility with Alexa, Google, Apple HomeKit, and more, the possibilities are endless. With Amazon Alexa, you can control the lights in your home with your voice. Turn your Hue lights on/off, dim, change colors and more. All you have to do is ask. -Enhance your home with soft white lighting, controlled remotely wherever you are. -Automate your lighting experience with the Philips Hue App, and ensure you never come home to a dark house. -To install, simply screw the smart bulbs into your desired light location, download the Hue mobile app and pair your Hue bridge. -Control smart-bulb-equipped lamps and overhead lights via the Philips Hue App. -Easily expand your lighting system with accessories (sold separately), such as a Hue Dimmer Switch, Hue Tap, or Hue Motion Sensor. 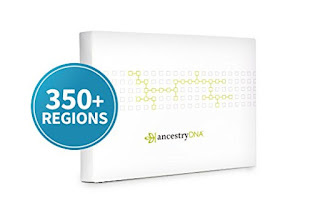 Shipping is free with Amazon Prime or $5 Flat. *Prices can change at anytime!If you love the site, PLEASE help us grow and keep going - share with a friend or two. With the changes on FB make sure to like, share or leave a comment. Today only, while supplies last, get this Instant Pot Duo Mini 3 Qt 7-in-1 Multi- Use Programmable Pressure Cooker, Slow Cooker, Rice Cooker, Steamer, Sauté, Yogurt Maker and Warmer for ONLY $55.99 (Retail $79.99)! 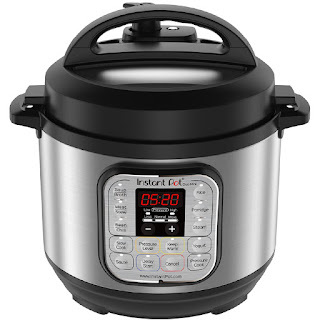 Instant Pot Duo Mini is the ideal companion to the Duo 6 Quart, 7-in-1 programmable multi-cooker replaces 7 kitchen appliances, combines the functions of a Rice Cooker, Pressure Cooker, Slow Cooker, Steamer, Sauté, Yogurt Maker, and Warmer. 11 smart built-in programs – Rice, Soup/Broth, Meat/Stew, Bean/Chili, Sauté, Steam, Porridge, Yogurt, Slow Cook, and Keep Warm, your favorite dishes are as easy as pressing a button. The Instant Pot Duo Mini Rice Cooker Function cooks up to 6 cups of uncooked rice (12 cups cooked rice), the rice cooker function can cook all types of rice including white rice, brown rice, wild rice, sushi rice, risotto rice and more. Accessories include a rice measuring cup, stainless steel steam rack without handles, rice paddle, soup spoon, condensation collector and recipe booklet. The Duo Mini is versatile it can be used at home to make a small dish for two, side dish or while traveling such as camping, traveling by RV, boating, sailing, hotel excursions etc.. A 24-hour delay start timer for delayed cooking is great for busy families allowing you to have your food ready when you get home from a busy day at work. Automatic keep warm holds the temperature of the dish until you serve. NOTE: This product is 110v and for use in North America, if you live in Europe or other 220-240v territories this product will not operate. 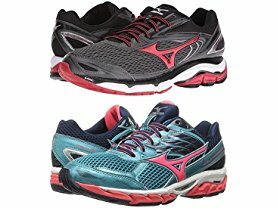 Today ONLY (4/25), Mizuno Men's &amp; Women's Wave Running Shoes $44.99 - $49.99 (Retail $139.99). Women's: The Wave paradox 3 is built for runners who need maximum support but want the look and feel of a flexible, lightweight trainer. The Wave paradox 3 delivers a dynamic support, a secure fit and a fluid, responsive ride. Mens: From first to last step, runners seeking guiding stability will find a smooth and supportive ride in the this category leader. Inspire 13 features and improved U4ic midsole for added durability and responsiveness. The all new upper increases breathability and flexibility without loosing the Mizuno signature harmonious fit. Today only, while supplies last, choose from these BLACK+DECKER Compact Lithium Hand Vacs for ONLY $19.98 (Retail $29.99)! Black+Decker HNV220BCZ01FF compact lithium hand vacuum 2Ah kit - Tech Gray is designed for quick and easy cordless cleaning. This vac is lightweight yet powerful, easy to use and easy to clean; this cordless hand vacuum has it all. 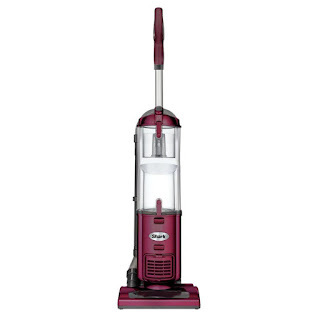 Its lithium technology allows for strong suction; the lightweight and portable design makes it very easy to use. The translucent, bag less dirt bowl makes it easy to see the dirt level and is easy to empty. The kit includes a crevice tool and upholstery brush which lets you use the vacuum on upholstery and for dusting around the house. Included charging wall mount and base allows for 1 step charging and storage, and everything stores out of the way on the wall-mount charging station. Included: hand vacuum, charging wall mount/base, crevice tool, brush.